Clogged Drains? Hire A Pro! 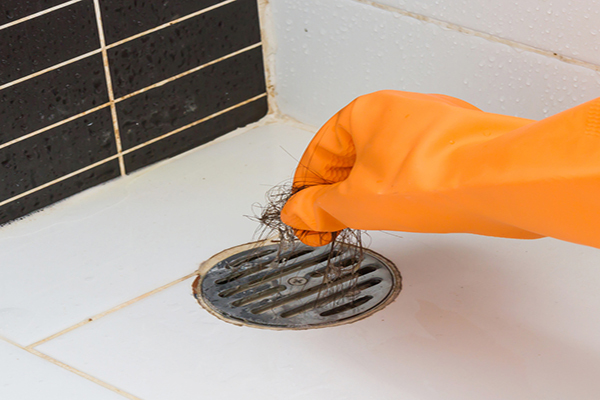 Whether it's a clogged toilet, stopped up shower drain, or your whole house is affected... Clogged drain issues are not always the most fun to deal with yourself. 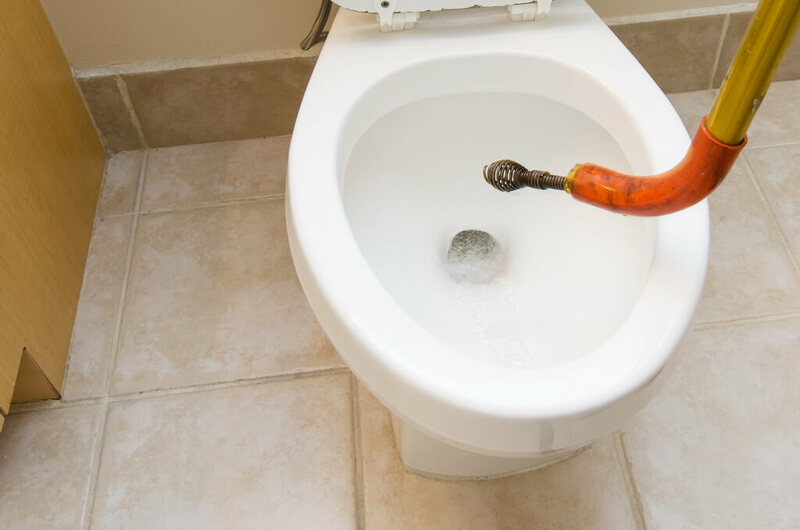 When a simple plunger won't work, some homeowners resort to harsh chemicals or costly tool rentals that can severely damage their home and it's plumbing system. 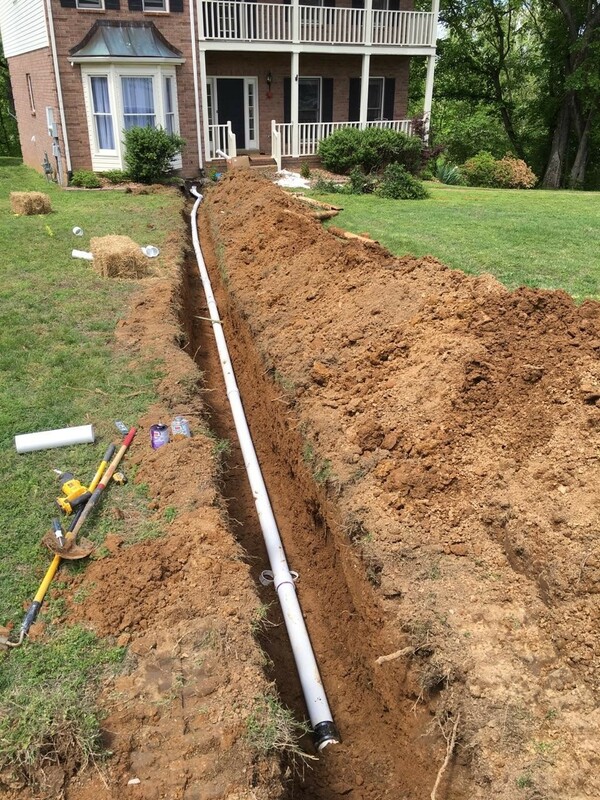 For instance, liquid drain cleaning products such as Draino and Liquid-Plumr can reek havoc on your drain pipes and cause even more issues. 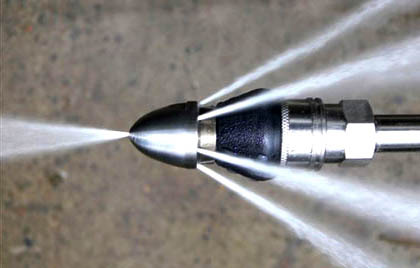 To read more on the dangers of liquid drain cleaners click HERE to visit our Homeowner's Section. 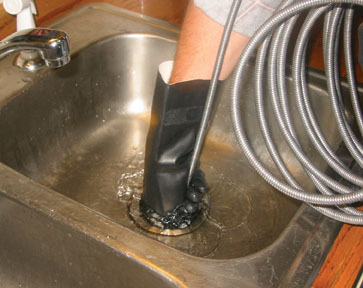 Our plumbing technicians have seen it all, from hair in the drain to children's toys in the toilet. 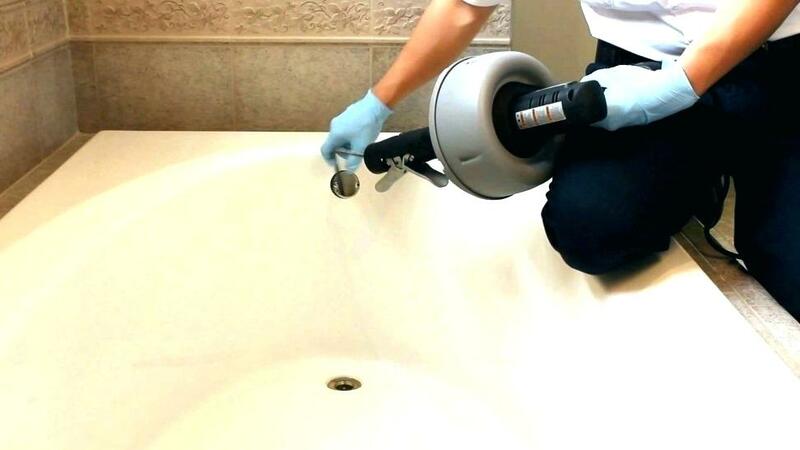 Whatever it may be, we have the tools and the experience to get your bathroom back in running order.